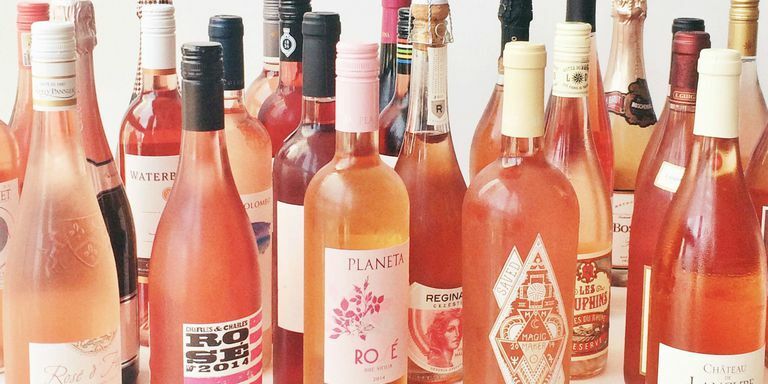 Rosé might be the perfect summer drink. Not only is it crisp and refreshing, it’s gorgeous when served because of it’s amazing color. 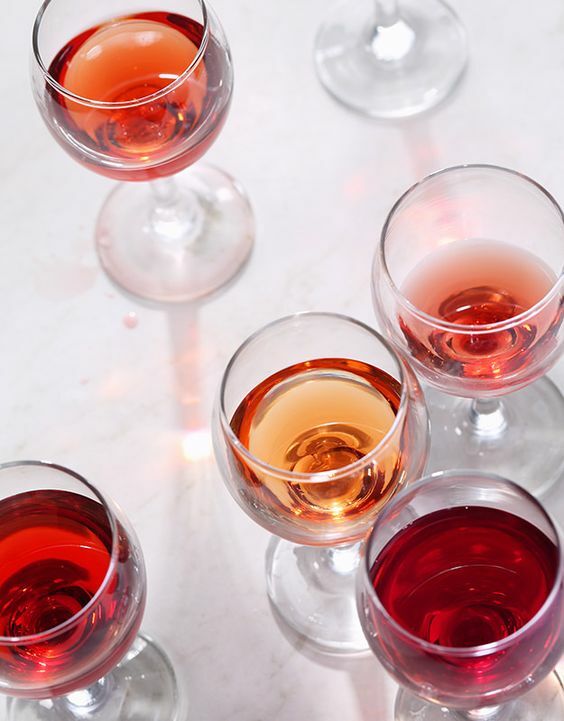 From shades of blush to saturated ruby tones, it simply just looks fabulous in a glass. Here at KF, it has easily become one of our main drinks of choice this summer season! 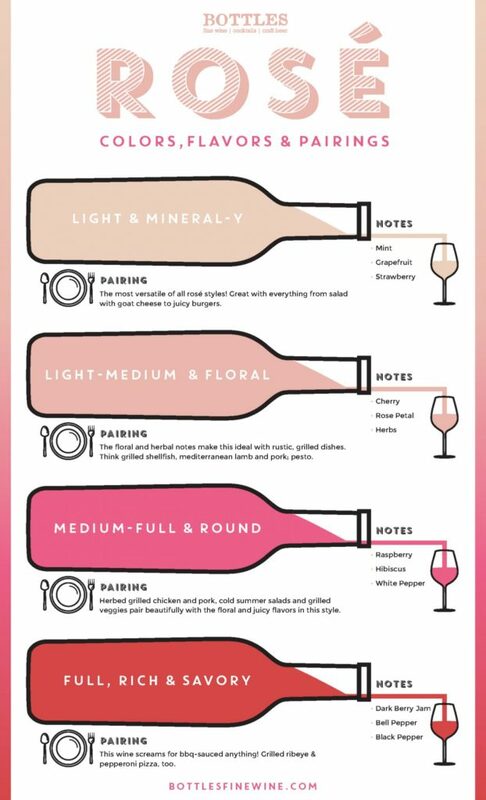 Rosé wines have so many different notes, hints, and layers of flavor. 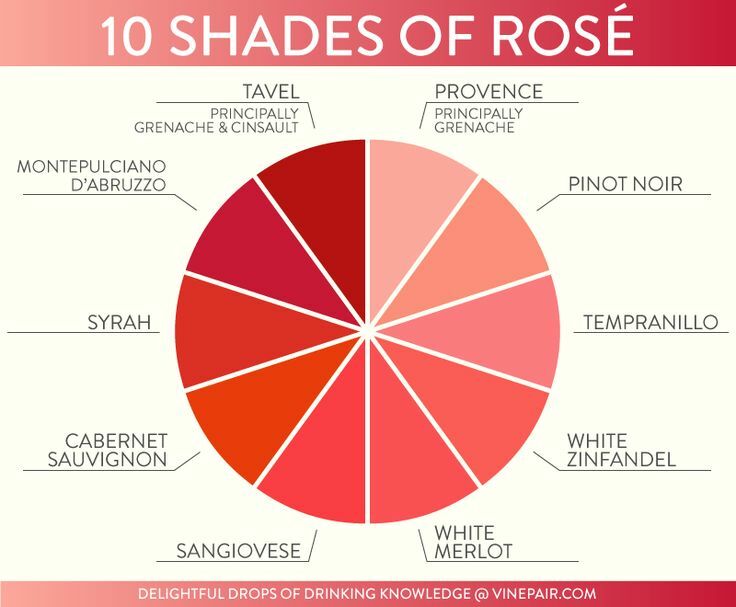 There are so many different variations, it makes it easy to drink whether you prefer white or red wine. 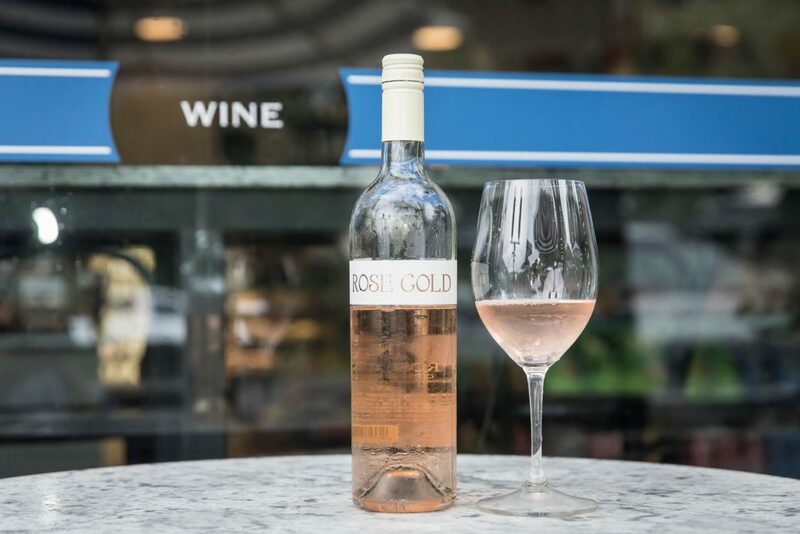 One of our favorite rosé brands is Rose Gold Rosé. French Provence wine grown and bottled about 60 miles northwest of Saint Tropez in the heart of Provence. Created by KF’s friend, fellow mom boss, and entrepreneur Casey Barber. This wine is light, expressive and refreshing. With notes of strawberry, apricot, raspberry, and rose petal, Rose Gold Rosé is the perfect crowd pleasing wine for any party or event. It appeals to many different tastebuds, and serves well with a variety of foods, like poultry, pork, shellfish and veggies. Rose Gold Rosé is sure to have you ready to kick back, relax, and rosé all day. See more on Bottles Fine Wine. 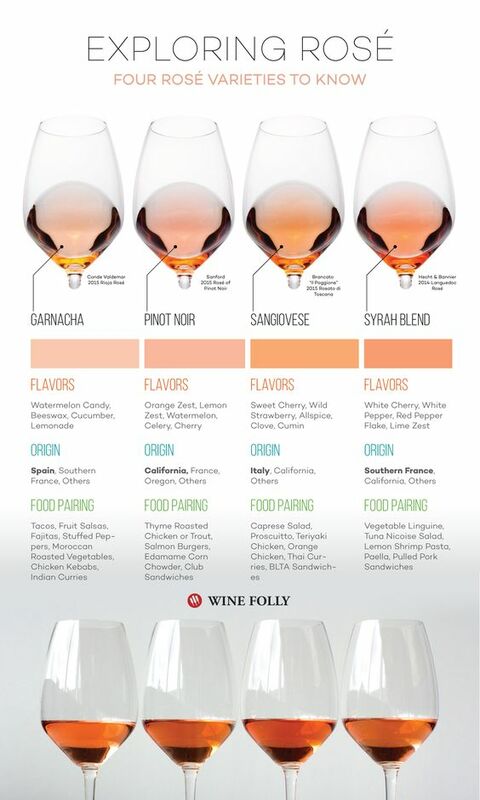 Wine Folly’s Guide to 10 Different Styles of Rosé is so helpful when trying to distinguish which style you prefer. The great thing about this wine’s versatility is that it is perfect in other cocktails. 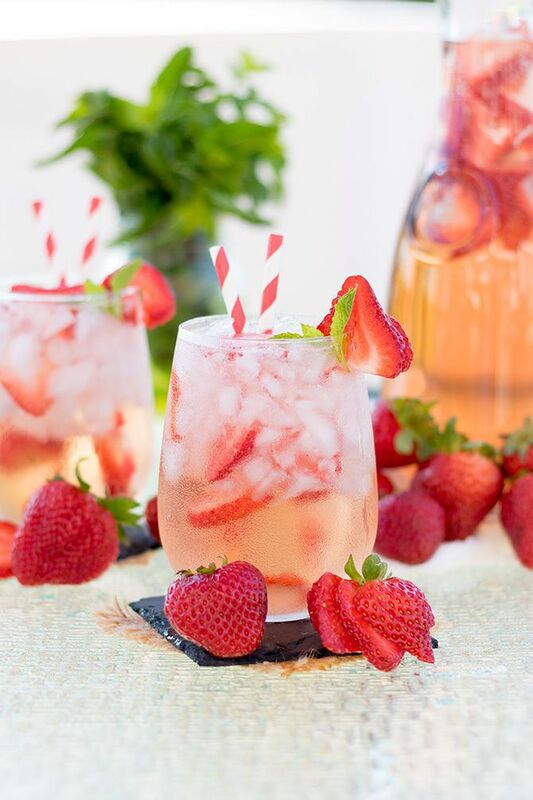 Check out some of our fave cocktails this summer season. 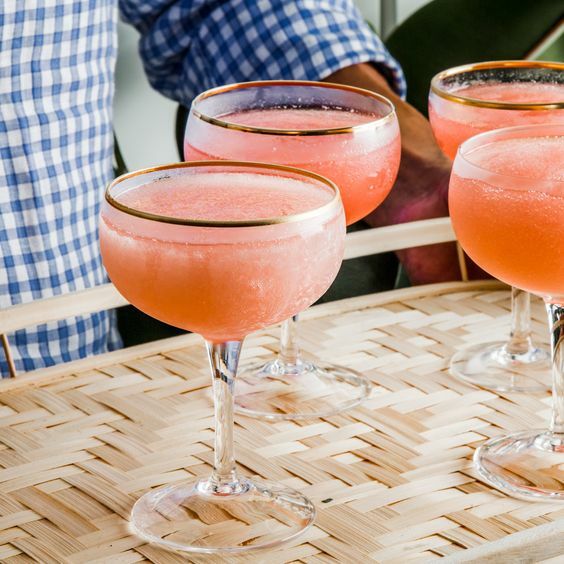 Frosé is such a fun and trendy summer cocktail. It’s refreshing, delicious, and let’s not forget.. it is super cute when photographed 😉 Check out this recipe from Iowa Girl Eats.